I just received this gorgeous picture from Elizabeth Gonzalez, a wedding planner from After Yes Weddings. 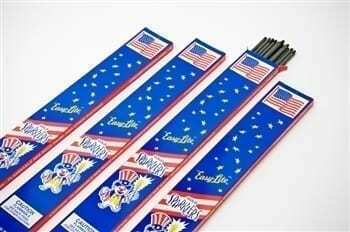 She sent in the picture along with a sweet message saying “We use Wedding Sparklers from BuySparklers.com because they stay lit longer and are ideal for photos”. It is always nice to hear positive feedback from people who use our product, but it is especially nice from someone in the wedding industry! 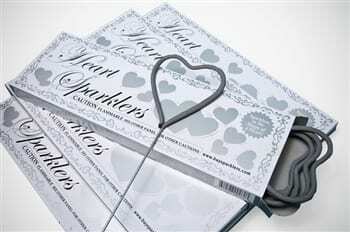 We take great pride in the quality of our sparklers and we want every bride to have a great experience with them. Thank you for the great advice Elizabeth! If you are getting married in the Dallas area, be sure to call Elizabeth with your wedding planning needs at 214-542-0668. She is dedicated to making your vision a reality and creating an unforgettable event! 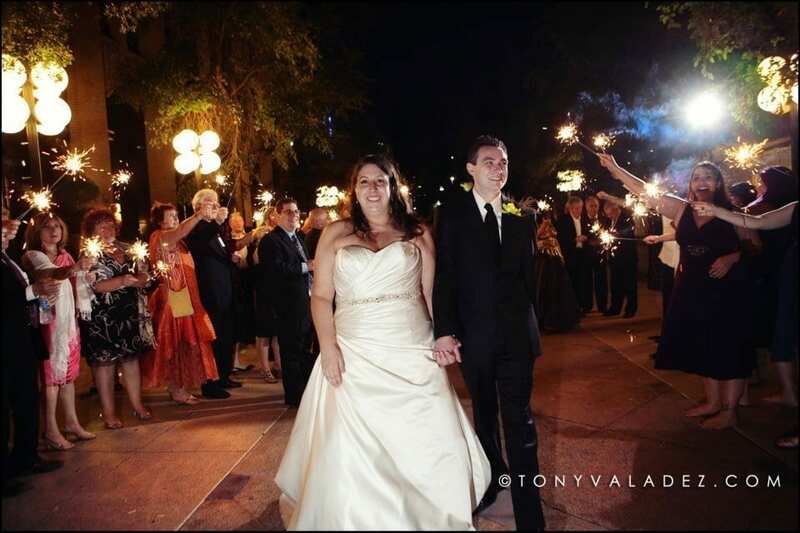 The bride and groom strolled through the sparkling tunnel of #20 Inch Gold Wedding Sparklers. 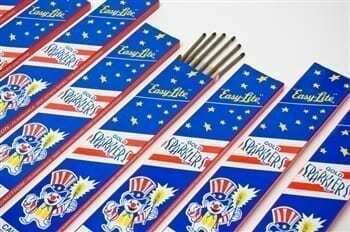 These are perfect for weddings of 150 guests or less. The burn time of 2 minutes gives the bride and groom enough time to make their exit with lit sparklers. Be sure to have your helpers ready with BBQ lighters to make the lighting process go quickly.